Twelve Years A Slave has been digitized as a high quality eBook and is now available FREE OF CHARGE in perpetuity to all Accessible Archives subscription and permanent access customers. Fugitive slave laws allowed African Americans who could not prove their free status to be taken into slavery. 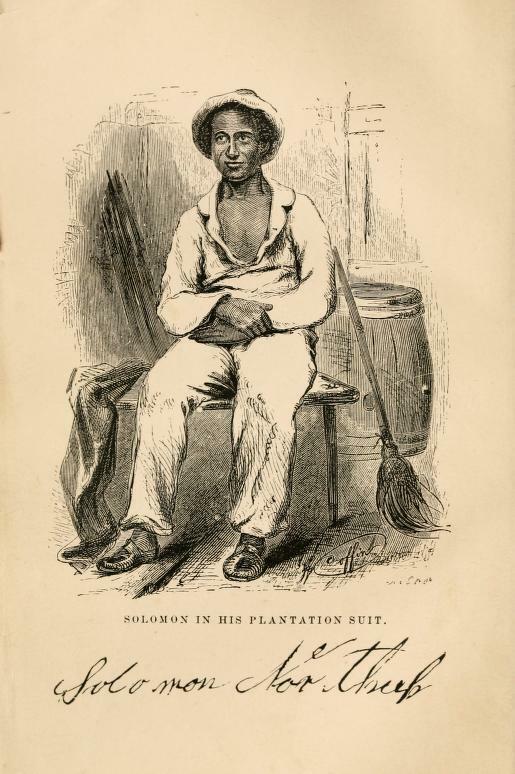 Solomon Northup’s story brought this issue to a wider audience when it was released as a book in 1853, and is the basis for the Oscar Award nominated film. The book contains the original illustrations and the appendix of sworn statements that helped free Mr. Northup. This is the second free eBook from Accessible Archives, the first being Scenes in the Life of Harriet Tubman, written by Sarah H. Bradford, mounted in 2013. It covers the life of the African-American abolitionist, humanitarian and Union spy from before the American Civil War until her death in 2013. These eBooks are adjuncts to Accessible Archives’ rich collection of African American History databases.